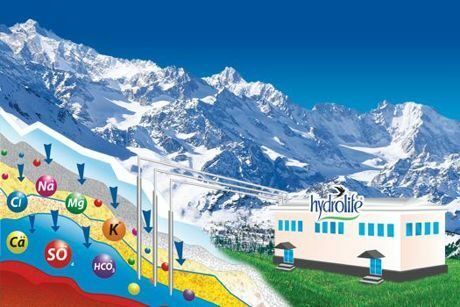 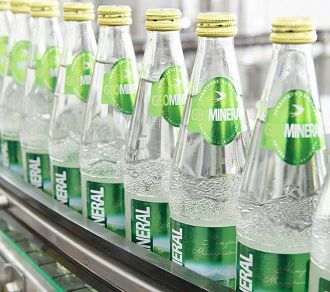 Natural mountain water, extracted in the foothills of the Tien-Shan! 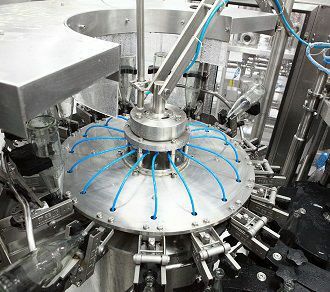 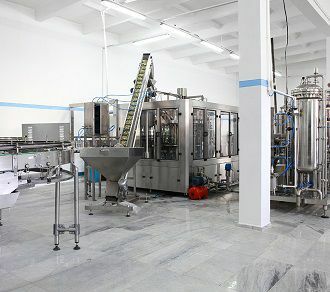 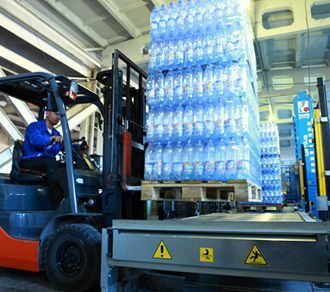 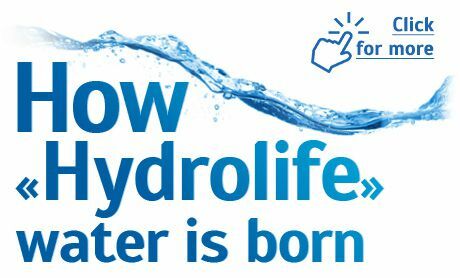 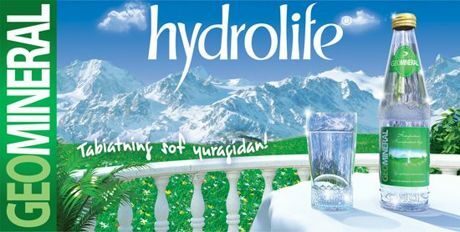 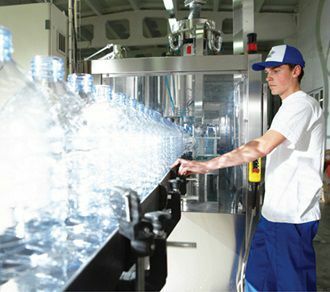 HYDROLIFE BOTTLERS informs that from April of 2011 new mineral water GEOMINERAL® in Elite Glass Bottle will be brought on the market of Uzbekistan. 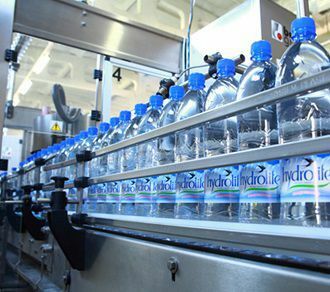 What type of water do you prefer ?